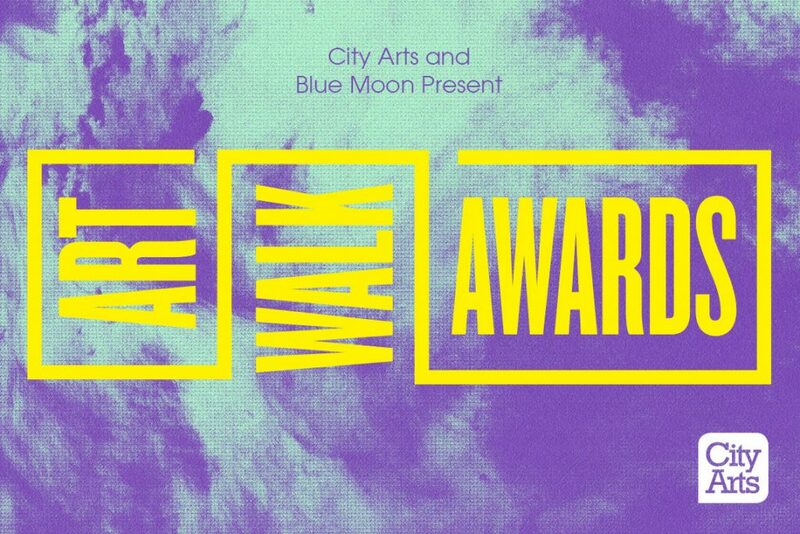 The spring Art Walk Awards are headed for First Thursday in Pioneer Square! The next installment of our longest running event will return to the neighborhood where it began way back in 2010, supplying the after-party for the First Thursday festivities on April 5, featuring guest DJ SassyBlack. The awards will take place at AXIS—a bigger space that means more artwork, more artists and more fun. We’ve added a guest judge (there are now four) and increased the total number of artworks on view from nine to 12. Stay tuned for more information about our guest judges and the finalists they’ve picked in the weeks ahead. Then come out and join us to drink, dance and vote for your favorite piece! 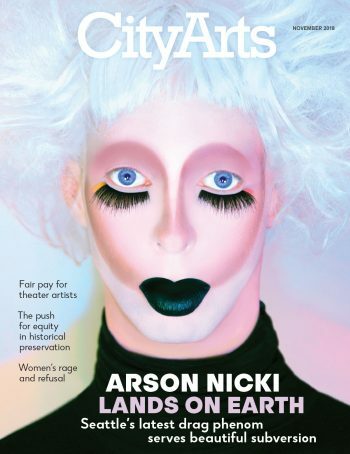 The top three artists win cash prizes and the first-place artwork will be featured in the May issue of City Arts magazine. This event is by invitation only. Join our email list below to receive an invitation. RSVP is required for all guests attending the event. This is a private event and only guests who have RSVP’d will be granted entry. We are unable to amend the guest list at the door. Your RSVP does not guarantee immediate entry. Space is limited and the first guests to arrive will be the first admitted. To avoid waiting in line to enter, we recommend arriving early. There will be a roaming photographer and videographer on-site. City Arts and Blue Moon reserve the right to use any photographs or video footage of you in future promotional materials online or in print. Get home safely. We want everyone to enjoy Blue Moon safely and responsibly. Consider using public transportation or one of Seattle’s rideshare services. Artfully Crafted by Blue Moon. For more information about a neighborhood art walk, please contact the representatives listed below.